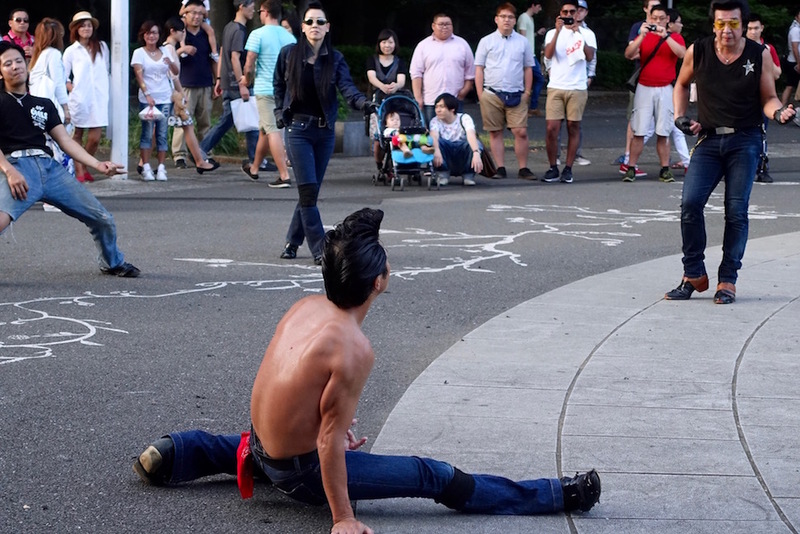 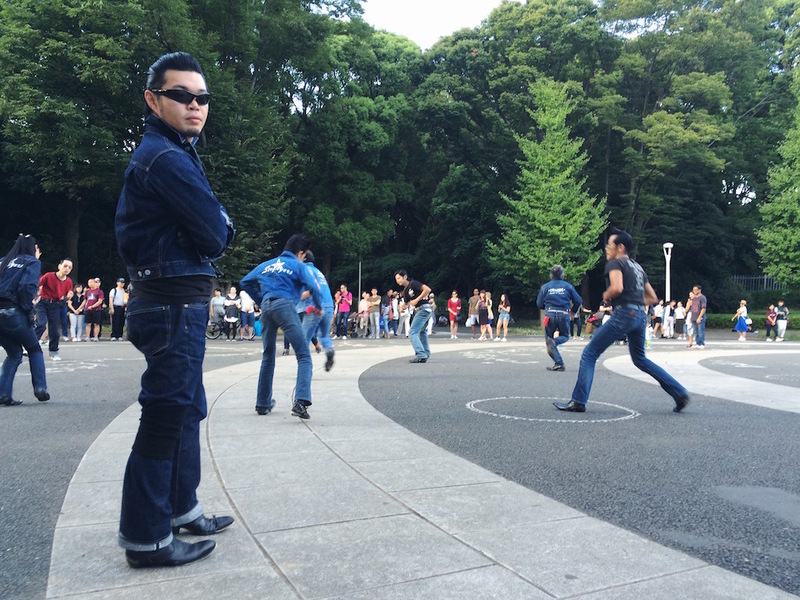 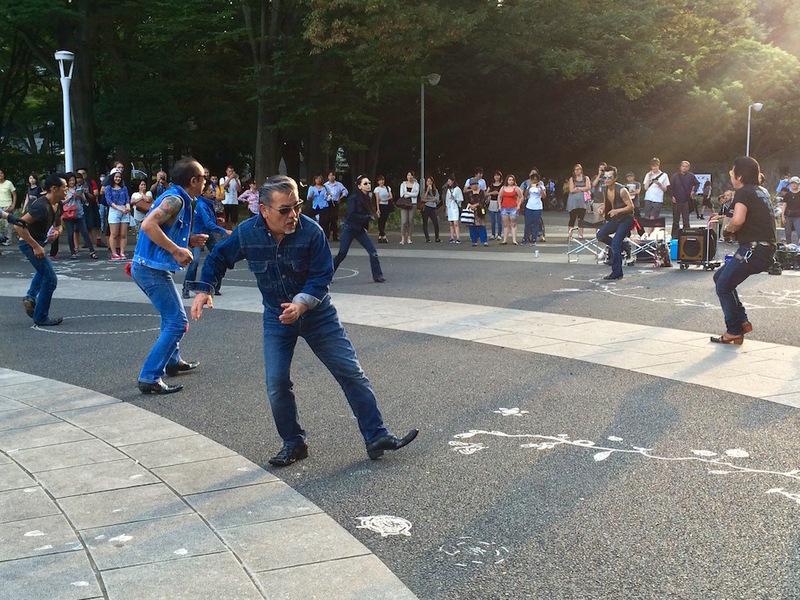 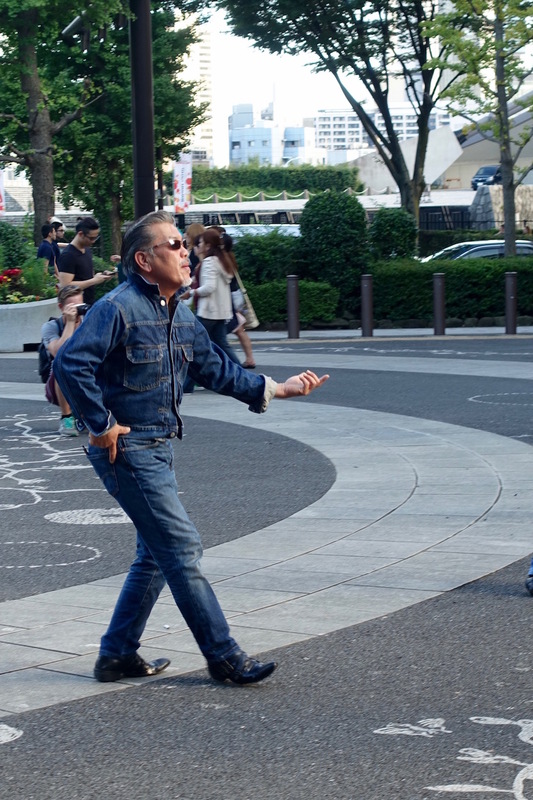 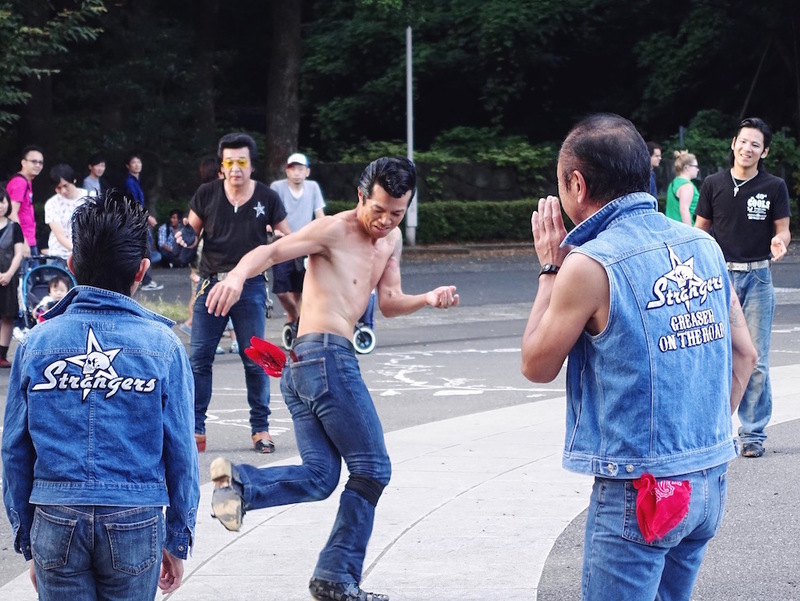 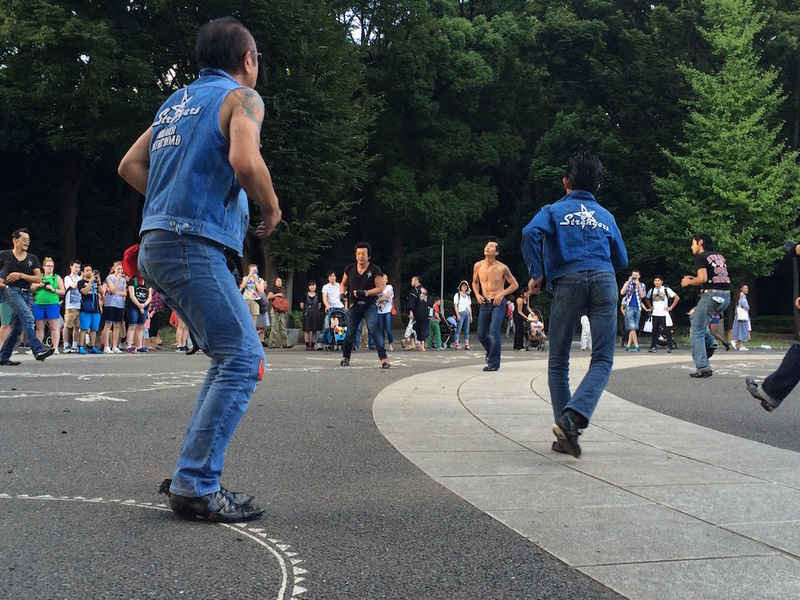 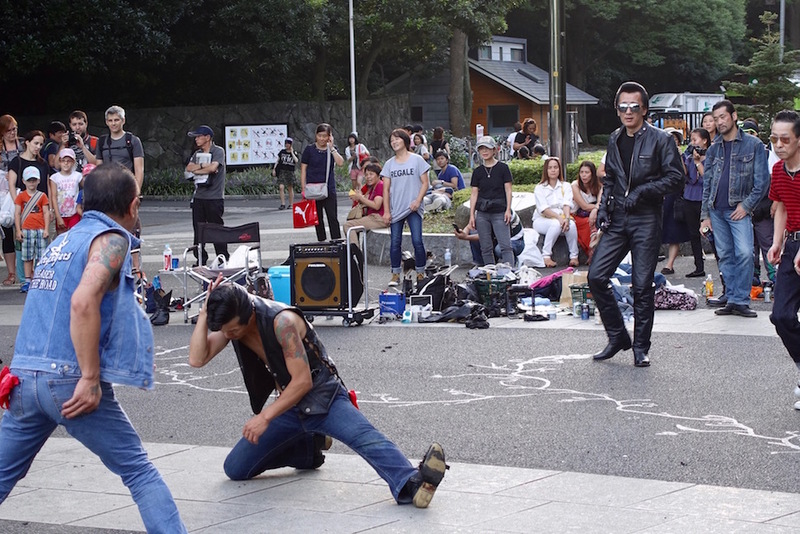 To see one of Tokyo’s more inimitable fashion tribes in action, head to the entrance of Yoyogi Park (nearest the Harajuku Station) on a Saturday or Sunday around 3 p.m. That’s when the denim-clad, pompadour-wielding, multigenerational members of the Roller-Zoku crew put down their beers, turn up the boombox, and bust a move—just as they’ve been doing since the late nineties. 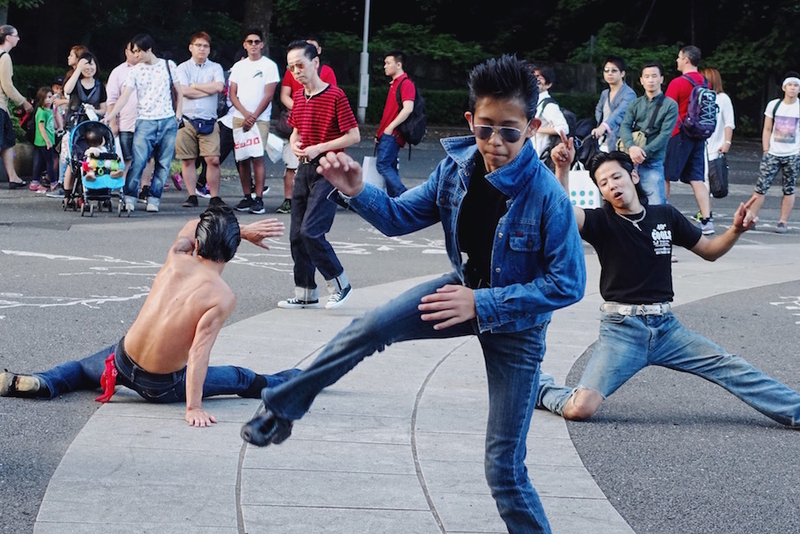 Take as many photos as you like (they’re showing off for a reason), but don’t try to dance along or you’ll be summarily booted from the party. 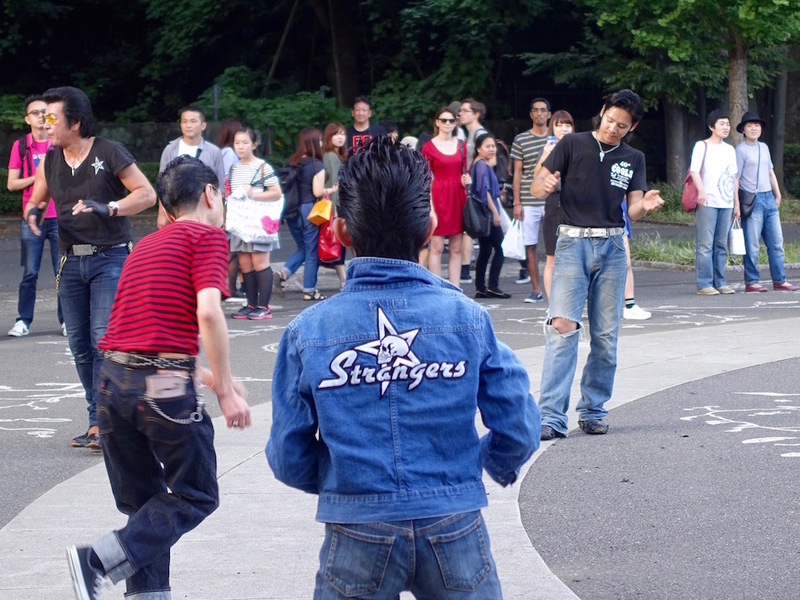 The so-called Strangers hate strangers trying to steal their thunder almost as much as they hate being called rockabillies; “greasers” is the preferred terminology in this tight-knit circle of rock & rollers. 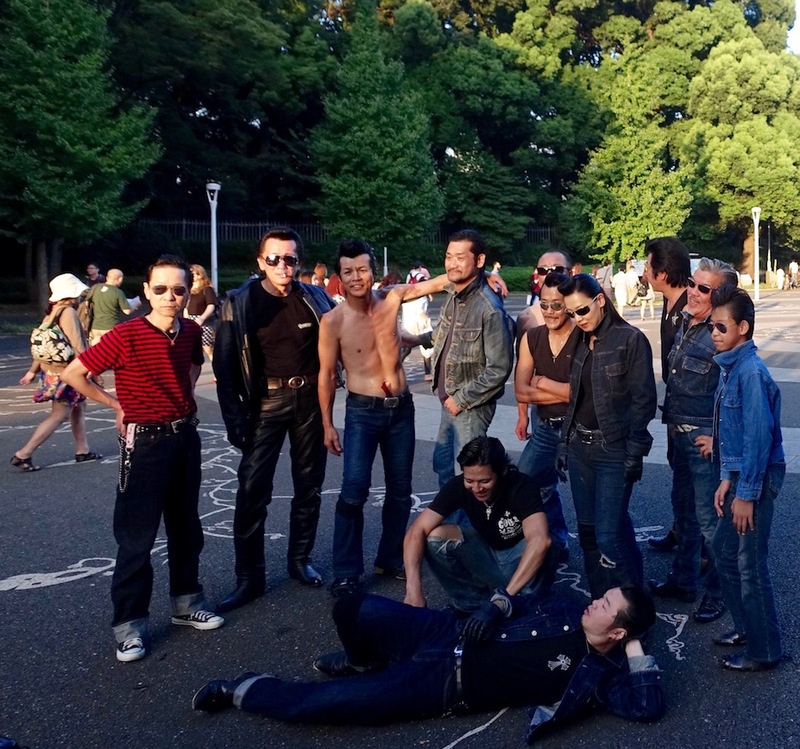 Go, Greased Lightning, Go!